Boston's Fenway Park™ is an example of history in the making – it is one of the ultimate shrines of baseball. 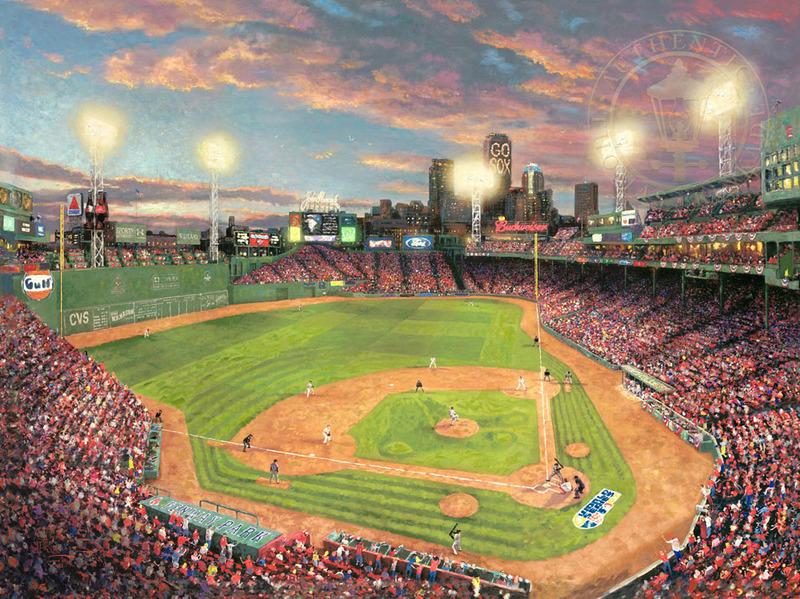 Fenway Park™, the oldest Major League™ ballpark, opened in 1912. The towering Green Monster&153; looms over a short left field. I hope the final result captures the energy of the moment. Though there is nothing like being there in person, hopefully my Fenway Park™ can remind many baseball fans of the historic 2007 World Series.